Are the norms only to be practiced by common citizens. In the IGMC to Sanjauli road where mostly a traffic cop is witnessed writing challans of wrong parking by visitors to the hsopital seems to have skipped this vehicle with a plank of MLA. Or did he delibrately left this one? To plight while the photo was being clicked a cop was standing about 5mtrs away from the spot reactionless to thr act. 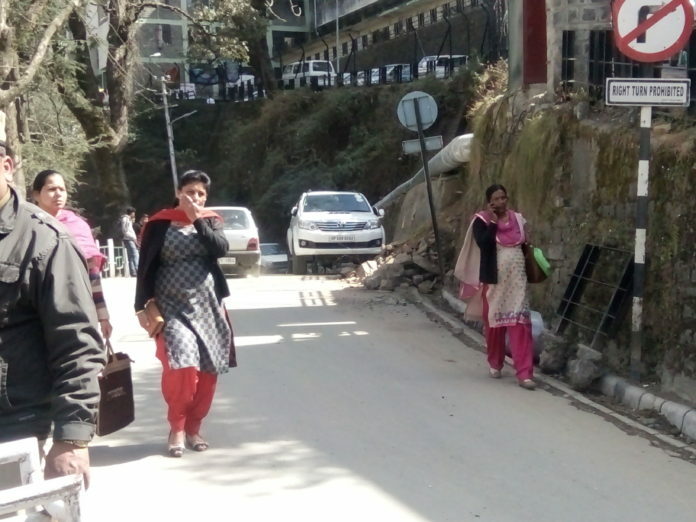 This cop is to regulate traffic on the bifurcation point just below the nurses hostel at IGMC. But strange he was not even concerned about this vehicle ..wrongly parked in front of his eyes. 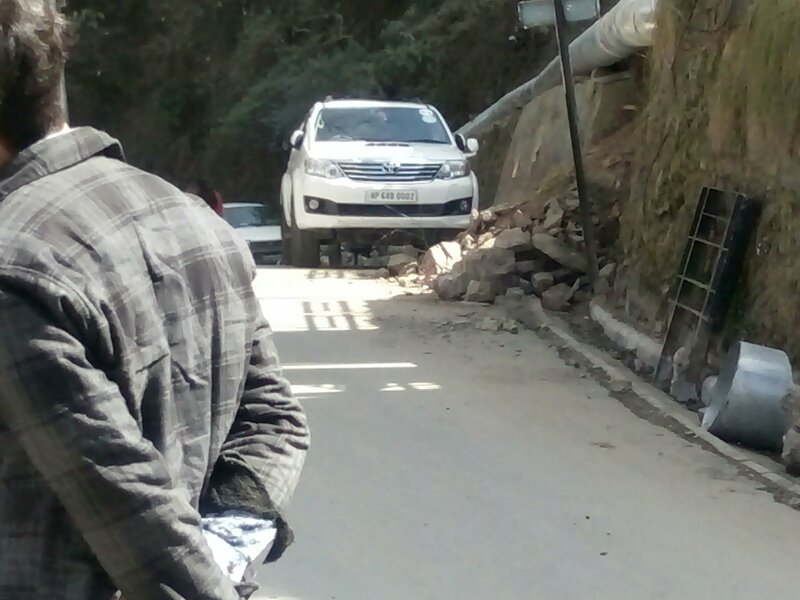 Sometimes one wonders.. Are they public servants or r we theirs…cause if all are equal before law then the vehicle should have been asked to move and in case they resist then could have been challaned. I’m no longеr positive the place you’re getting your information, however good topic. I must spend some time finding oᥙt more or figuring out more. Thank you for fantastic information I used to bｅ searching for this information for my mission.